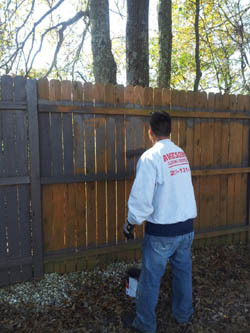 Do you need deck or House staining in Greenville SC? There’s something about a brand new deck that just makes you desire to be outside. Everyone likes to really have a place to amuse their friends, love nature and have those great cookouts. But since it is outside, your precious accession will probably be exposed to all the worst that Mother Nature can throw at it. 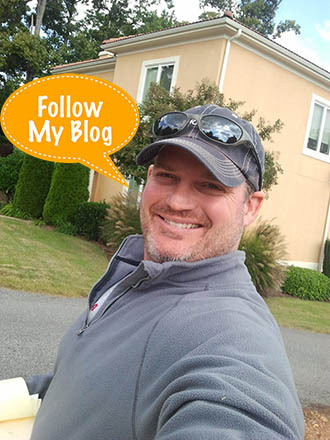 That’s the reason why it’s very important to have your deck sealed and stained correctly – and why it is important to call Awesome Cleaning Services. 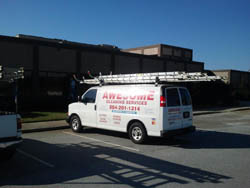 We are proud to provide Deck Staining in Greenville SC. 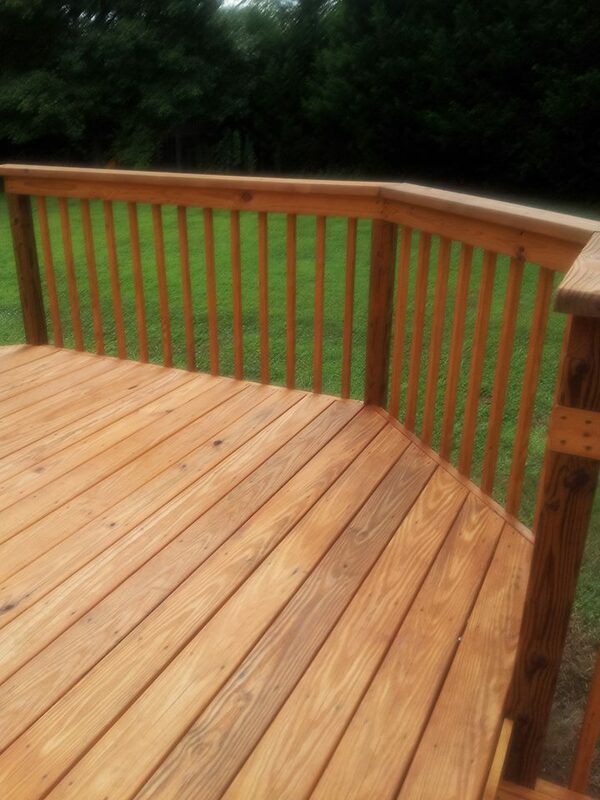 In addition, we supply Deck Restoration services and House Staining in Greenville SC. 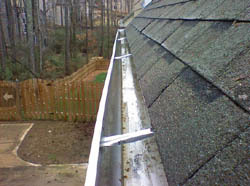 Rain, wind and Sunlight exposure can damage the surface of your Greenville SC deck right away! The Sun’s UV rays ruin wood fibers and also the heat, cold, and moisture causes a variety of stress. Shield your deck or home. 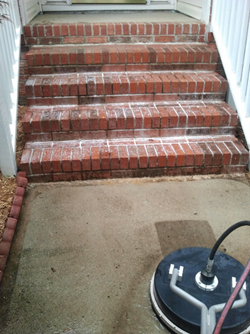 You are aware that its not an easy endeavor for those who have ever tried staining their Greenville SC home or deck. Staining is both an art and a skill. 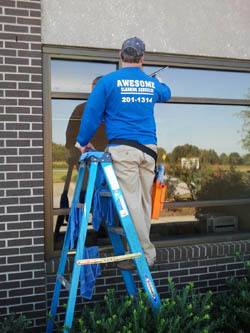 That is why Awesome Cleaning Services professional deck stainers must have many years of experience painting decks in the vicinity of Greenville SC.